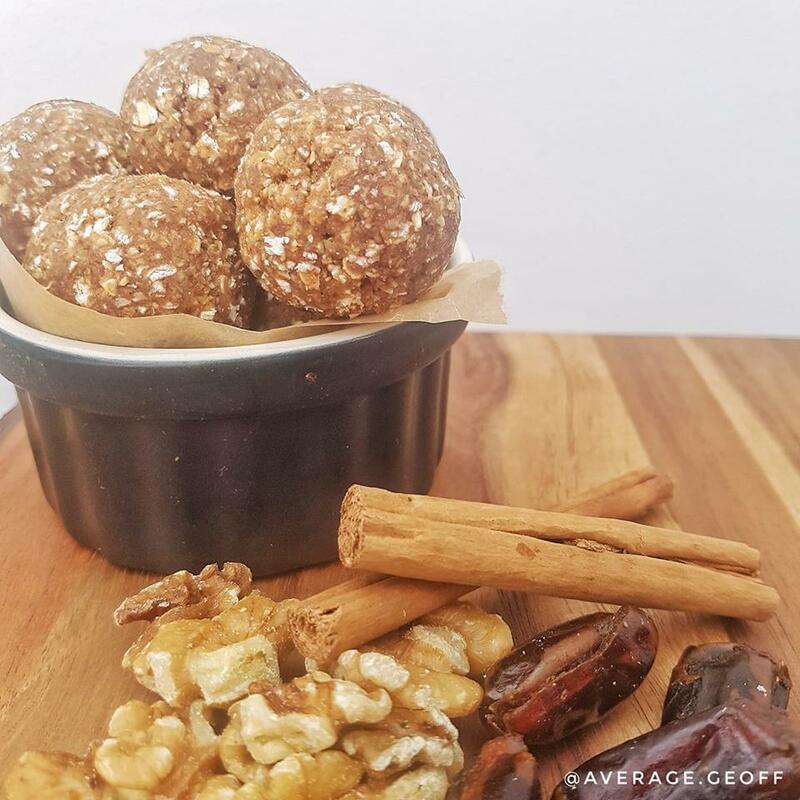 Set off the weekend with these protein balls with the most awesome flavours and gooey-ness (is that a word?) To keep you on point. Soak the dates for at least an hour beforehand. Then get everything in a bowl and use a hand processor to blitz until you have a consistent dough. Scoop out some of the mix and roll into a ball about the size of a walnut.